The man allegedly responsible for the familiar “Atlas” tags around the University of Alberta has been charged. Between October 2016 and April 2017, 249 “Atlas” tags have appeared in HUB Mall stairwells, university building walls, benches, and many other places around campus. The estimated cost to remove the tags is estimated at $50,000. A 21-year-old named Benjamin Jay Livingstone has been charged with one count of global mischief valued at over $5,000. He may face additional charges for other “Atlas”-related tags around Edmonton. Livingstone was arrested after a six-month investigation by the U of A’s Protective Services and the Edmonton Police Service. 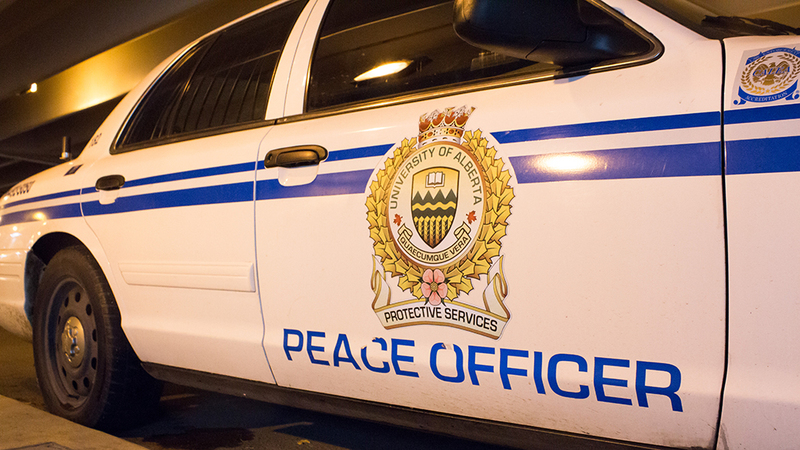 Police encourage anyone who may have seen the accused applying the tag “Atlas” at other locations throughout the city to contact the Edmonton Police Service at 780-423-4567 or #377 from a mobile phone.